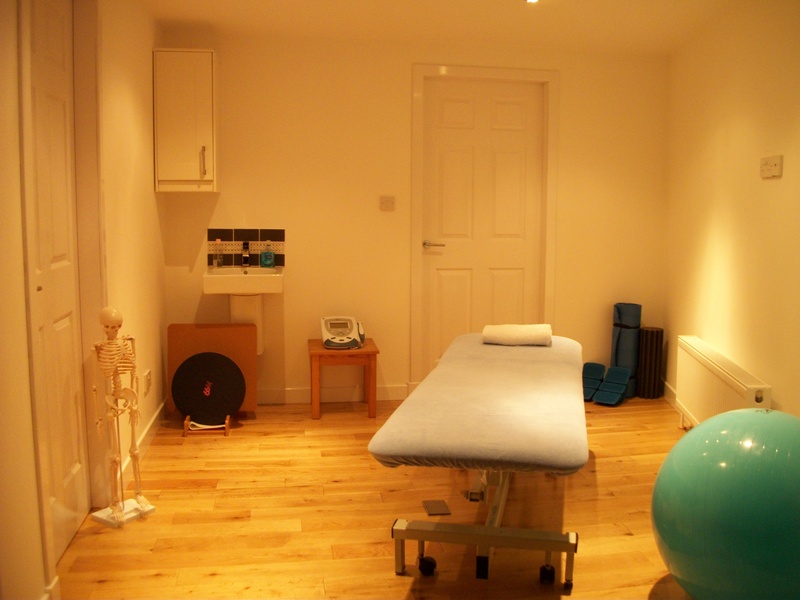 - Bearsden Physiotherapy is a state-of-the-art clinic providing treatments for all musculo-skeletal ailments. - All treatments are provided by experienced and dedicated physiotherapists - Andrew Maclaine, Shona Houston, Kirsty McLauglan, Daivd Roxbrough and Heather Kerr. - Appointments are at times to suit you, outside of normal work hours. 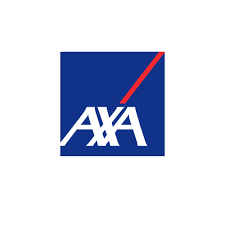 - We aim to see everyone within 24 hours of initial contact. - Your Appointment will cost £40. Andrew Maclaine qualified as a Physiotherapist in 2001 with a Master’s Degree from Glasgow Caledonian University and has over ten years experience in the treatment and management of musculoskeletal problems. Prior to completing his physiotherapy training Andrew obtained a Honours degree in Physiology from the University of Dundee. Andrew is one of the lead NHS Physiotherapists at the Glasgow Royal Infirmary A and E Department’s Soft Tissue Clinic and delivers evidence-based, hands-on treatment and individualised rehabilitation programmes. During the Glasgow 2014 Commonwealth Games Andrew worked as a lead physiotherapist for athletics treating and supporting athletes from all over the world. He is a founder member and lecturer for Glasgow Physio SeminarsTM providing postgraduate training to other physiotherapists throughout the United Kingdom. He has a keen interest in field hockey, representing Scotland at Masters level and competing in the Scottish National League. He is also the lead physiotherapist for Hillhead Hockey club. Andrew is a member of the Chartered Society of Physiotherapy and is registered with the Health Professions Council. Shona graduated from Queen Margaret University College, Edinburgh as a physiotherapist in 2001 and obtained a post graduate MSc in Manual Therapy from Glasgow Caledonian University in 2010. She has worked as a senior physiotherapist and Back Pain Specialist (secondment) in Glasgow's Western Infirmary for 14 years and privately at Achilles Heel Sports Injury and Physiotherapy Clinic for over 7 years. Over this time she has worked with a wide variety of patients including elite athletes and dancers. Shona has a special interest in lower limb pathologies and biomechanics. She has undertaken post graduate training in running footwear and worked with specialist Podiatrists in this field. She is also passionate about emerging pain science and the neurophysiolology of acute and persistent pain. She enjoys working with patients who display complex pain patterns and has the skills and experience to comprehensively assess and treat this patient population. Shona is a member of the Chartered Society of physiotherapists and is registered with the Health Professional Council. Kirsty qualified as a physiotherapist in 2003 and spent seven years working in the NHS before moving into the private sector. She has experience rehabilitating people after sports injuries having worked with Glasgow Hawks Rugby Club for several years. 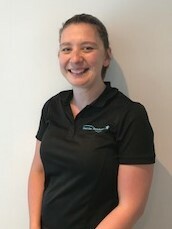 Kirsty is a member of the Chartered Society of Physiotherapists and is registered with the Health Professional Council. David has worked with the NHS since qualifying as a chartered physiotherapist from Glasgow Caledonian University. In this time he has gained experience working with a wide variety of patients: both adult and adolescent elite and recreational athletes. 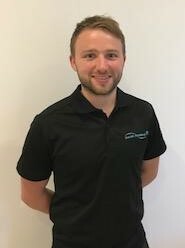 David has worked part time for Glasgow Rangers FC for over 2 years and in 2017 was appointed lead Physiotherapist for Northern Ireland (U19’s). 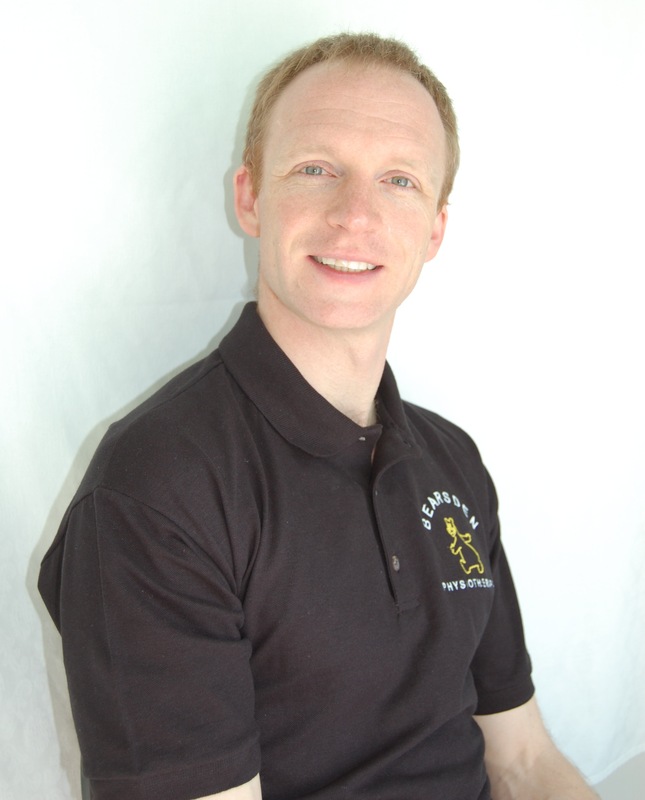 He is a qualified sports masseuse and has a keen clinical interest in sports Injury rehabilitation. David has a passion for delivering evidence-based practice and more recently has undertaken research on “return to play” testing following knee surgery. These guidelines are now currently used in clinics across the city. David is a member of the Chartered Society of Physiotherapists and is registered with the Health Professional Council. 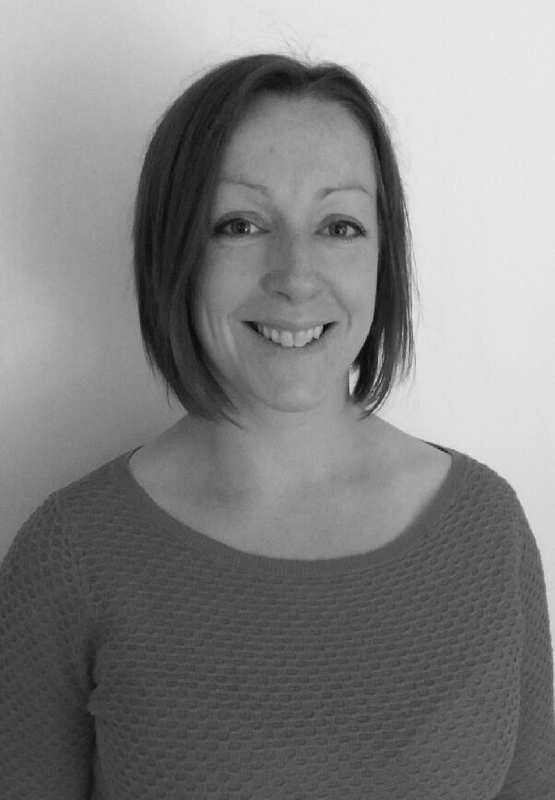 Heather graduated from Robert Gordon University in Aberdeen, as a physiotherapist in 2002, and has worked both in the NHS and private sector, gaining experience in many different areas of physiotherapy.